Our pupils, families and staff supported our local food bank again this year by collecting tins and dry goods that can be used for those who need it most. 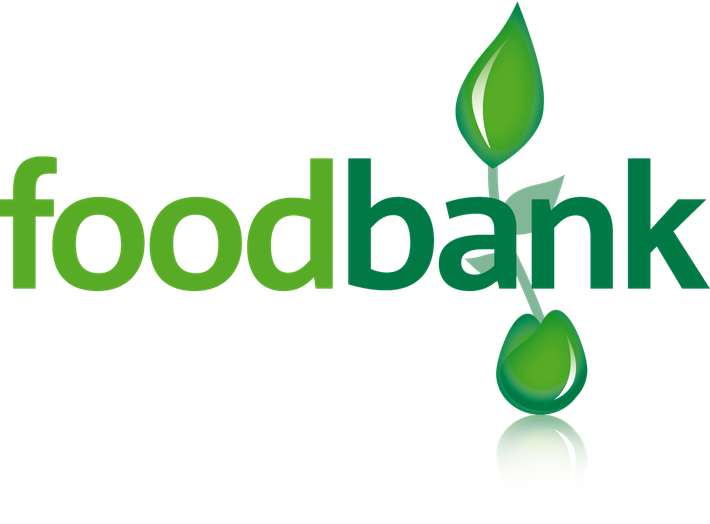 Foodbank is there to help families who may be experiencing short term difficulties making sure that they have enough food for their families. 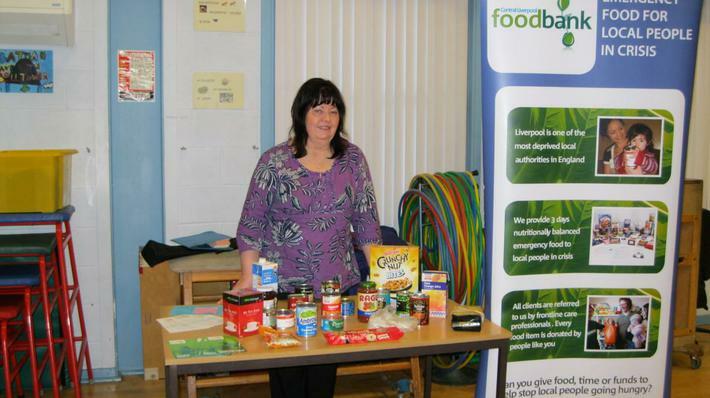 CAN YOU HELP US HELP FOOD BANK OVER THIS DIFFICULT TIME OF YEAR?